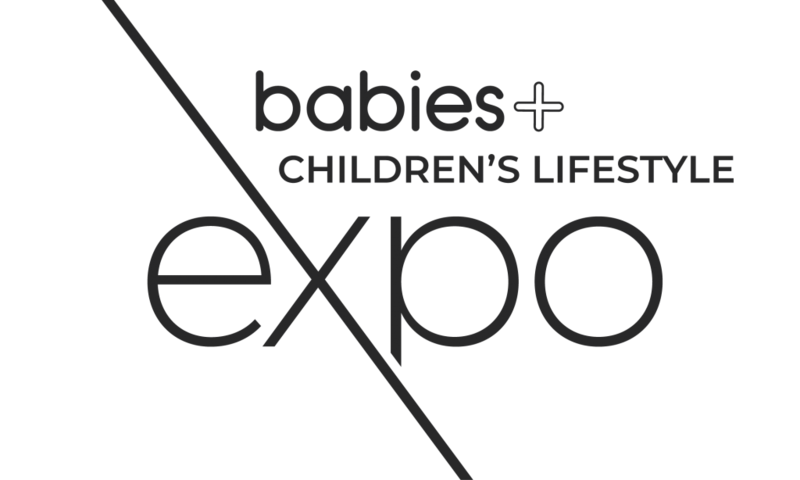 The Expo is an annual event for women of all ages (18 – 65+) by providing a range of products, services and topics for discussion, all in one central space. This is truly a unique event aimed at drawing women together to celebrate womanhood, empower, learn and share and really experience what is cutting edge for today. The Women’s Lifestyle Expo attracts attendees from throughout Queensland. Groups of women from Bundaberg, Ipswich, Toowoomba and Brisbane organise visits to the Sunshine Coast to be able to attend the Expo. Businesses from outside the Sunshine Coast (including Melbourne and Sydney), as well as the USA, have also travelled to be an exhibitor. The Women’s Lifestyle Expo supports many aspects of the SEQ community. By being a part of the Expo, all who are involved benefit. Our exhibitors find that it is a great opportunity to develop their business and increase exposure throughout the region. With extensive media promotion throughout the Sunshine Coast, and beyond, it is anticipated that approximately 4000 people will attend the Women’s Lifestyle Expo at the Maroochy RSL over the two-day event. The Expo provides the perfect opportunity for exhibitors to promote their products, services, gain immediate feedback from potential buyers, research, network and benefit from immediate and long-term connections. You can download the information pack below and if you are interested in applying please fill out the Expression of Interest form below and you will be advised of your application as soon as possible. Please note: All exhibitor applications will need to be approved, based on our selection criteria, before confirmation of booking can be provided. PAYMENT OPTIONS, Please select which payment option, if your application is approved, that you would prefer. I hereby agree to the Terms and Conditions as outlined in this booking registration form.